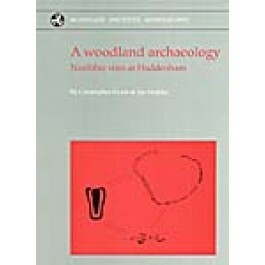 Set in the context of this project's innovative landscape surveys, four extraordinary sites excavated at Haddenham, north of Cambridge chart the transformation of Neolithic woodland to Romano-British marshland, providing unrivalled insights into death and ritual in a changing prehistoric environment. The highlight of Volume I is the internationally renowned Foulmire Fen long barrow, with its preserved timber burial chamber and façade. The massive individual timbers allow detailed study of Neolithic wood technology and the direct examination of a structure that usually survives only as a pattern of post holes.